Beauty is in the eye of the beholder, and as purveyors of all things automotive we’re acutely aware that some machines will be loved, while others hated. 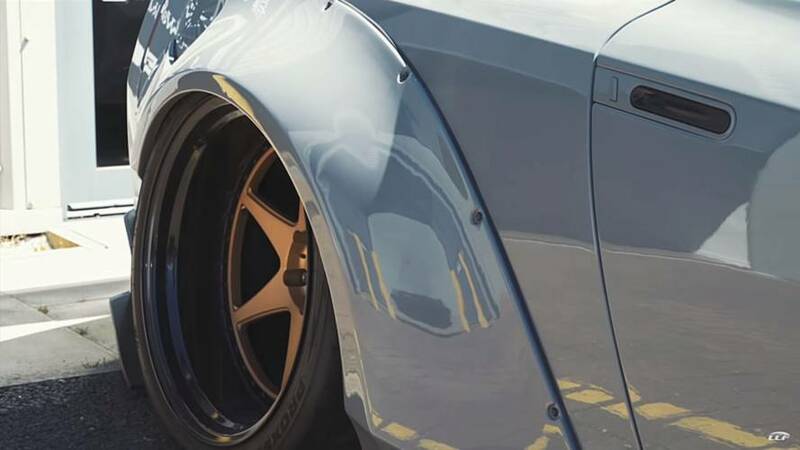 Japanese-based tuning company Liberty Walk often treads that love-it-hate-it line with its widebody creations, and this crazy-custom Nissan GT-R is no exception. We get a look at this car courtesy of LivingLifeFast on YouTube, which visited Liberty Walk’s UK headquarters to see and drive the car. According to the video it was built as a show car for the company’s European flagship office, and well, it’s everything we’ve come to expect from the tuner. The car itself is a 2010 GT-R and it wears Liberty Walk’s Type 2 GT-R body kit. Front and rear fascias are completely new, along with the hood and the requisite massive wing at the back. 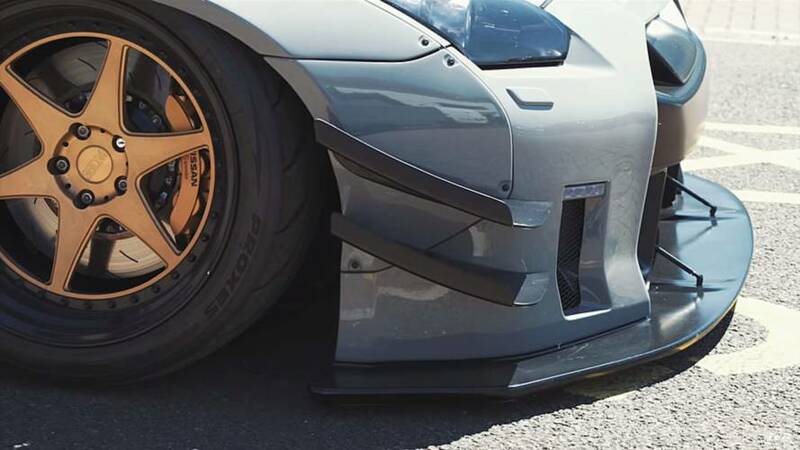 The company’s trademark widebody fender flares are in full effect as always, filled to the limit with 20-inch wheels that are 11 inches wide in the front, and 12 inches in the back. 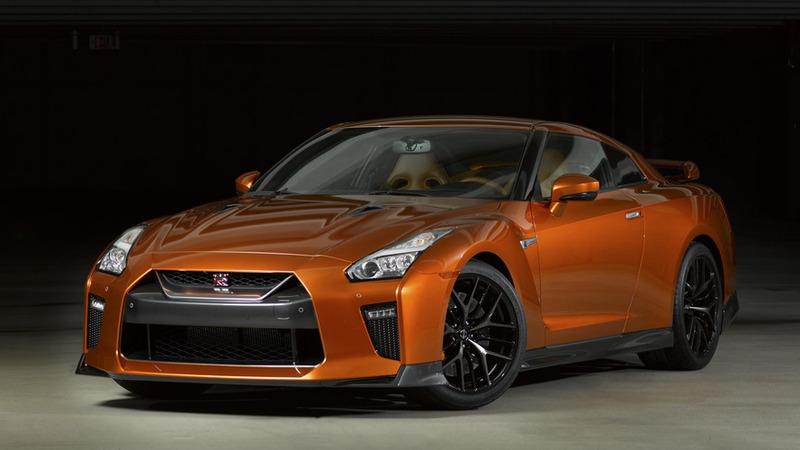 The changes to this GT-R aren’t simply cosmetic. The suspension uses a full air-ride system with three height settings, and it wears a set of upgraded brakes to help slow things down. That’s important because Liberty Walk also tweaked the GT-R’s biturbo V6 to generate 690 horsepower (515 kilowatts) when set to full power. We say that because the car is fitted with a couple different engine tunes, one of which apparently lets the car pop and backfire on deceleration like a LeMans racer. Whether you fall into the love-it or hate-it category, there’s no denying this GT-R grabs attention and with 690 hp on tap, it’s not exactly a sheep in wolf’s clothing. The video also mentions the car is for sale, so if you’re reading this from across the pond and fancy a GT-R with video game styling, Liberty Walk has a turn-key solution. Just be prepared for gobs of attention pretty much every time you head out for a drive.